From Primary to A levels, including SATS and GCSE, we cater for students at all levels. 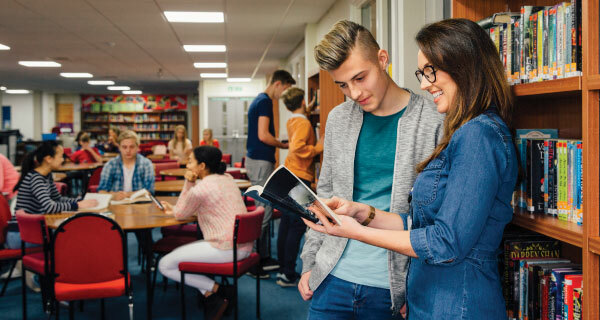 All major exam boards and subjects are covered and include: Maths and Further Maths, English Language and Literature, Chemistry, Physics, Biology, Geography, History, Geology, Psychology, Economics, Business Studies, Philosophy, Health and Social Studies, French, Spanish, German and all English as a foreign language programmes: IELTS EFL CELTA. Mathematics is covered by the school curriculum from very early Primary Key Stage 1, through Primary Key Stage 2, when SATs examinations occur at Year 6 and then on through Secondary School, peaking at Year 11 GCSE examinations and on into A/S and A/2 Maths exams in the First and second Year of Sixth Form. Our maths tutors give confidence to students at all levels. English Language and English Literature form the basis of all written work through school years and onto University. A student who communicates well on paper is one who does so in all of their written subjects; we regard English as a very important, key transferable skill. Science is studied at school from Primary level, through Secondary School to GCSE and A-Level. 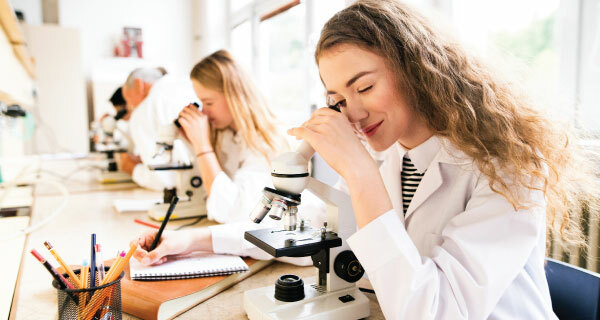 We offer Biology, Chemistry, Physics and Coordinated Science at all the levels covered in Primary and Secondary schools, including the new International Baccalaureate examinations at GCSE and A-Level. Our French, Spanish and German teachers are all Senior Examiners; their role as Senior Examiners means students benefit enormously from this vast experience of exam requirements as they both work towards perfect marks. We also cover Italian, Latin, Russian and other languages. We are experienced local teachers and tutors offering the very best private tuition in Harrogate, Wetherby, Ripon, York, Thirsk, Otley, Boston Spa and Collingham, Knaresborough, Selby, Malton, Easingwold and surrounding areas. Dedicated to your child's success. Senior Examiners for the major exam boards. We cover all school subjects. 20 years of proven success. Students grow in confidence and ability. Students consistently achieve high grades. At Primary level most of our teachers are female, very understanding and kind. Success is achieved by making lessons fun as well as building children’s confidence in writing and mathematics. Meanwhile the beauty of individual tutoring means that teachers can focus on specific and particular needs to quickly overcome any weaknesses and to bring out the best in each student. There are no hidden fees and lessons are £35 an hour at Primary and GCSE and £40 an hour at A Level. No contract - cancel at anytime. Our teachers are kind and understanding, dedicated and professional. We continue to offer our heavily subscribed holiday revision courses on a one to one and small group basis, also. Please book early to avoid disappointment.